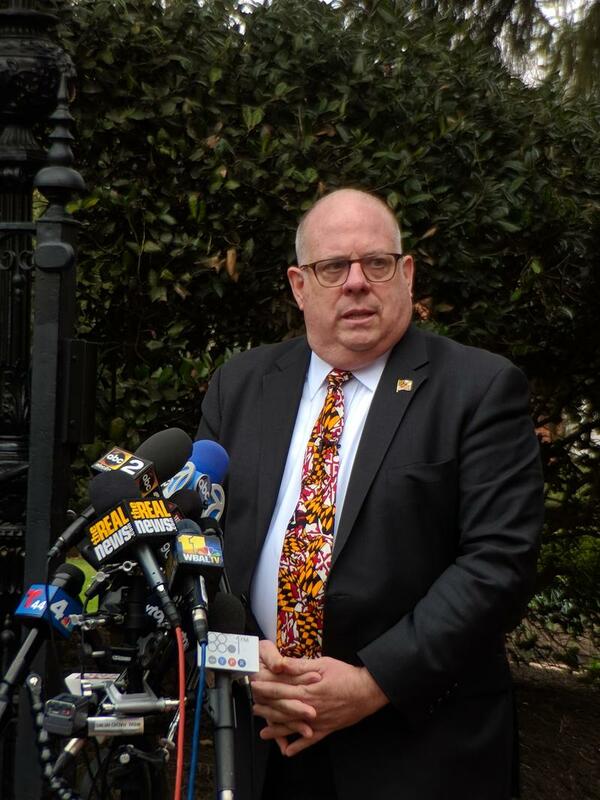 Question 1: Going 'All In' with Maryland's Casino Money? 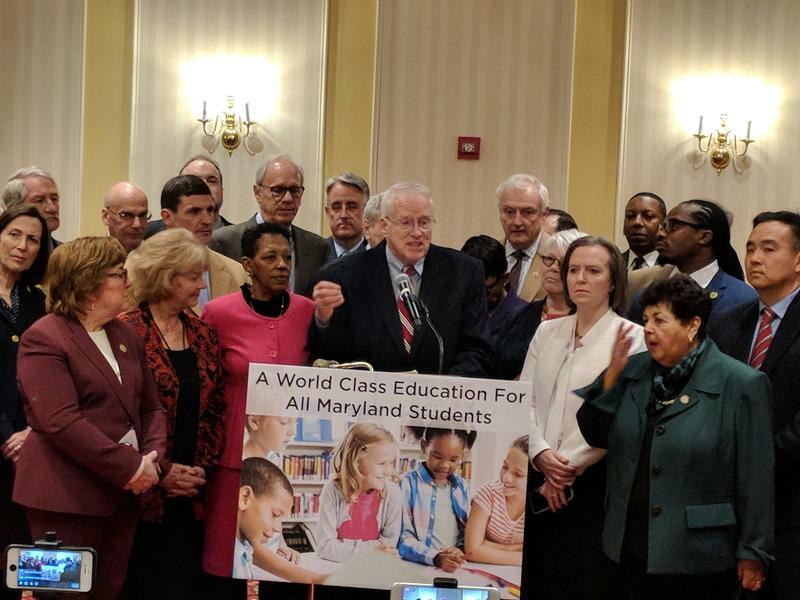 Back in 2008 and again in 2012 Maryland lawmakers and gambling advocates sold voters on slots and casinos by telling them all that revenue would boost the state's education budget. But that money only replaced existing funds rather than adding to them. 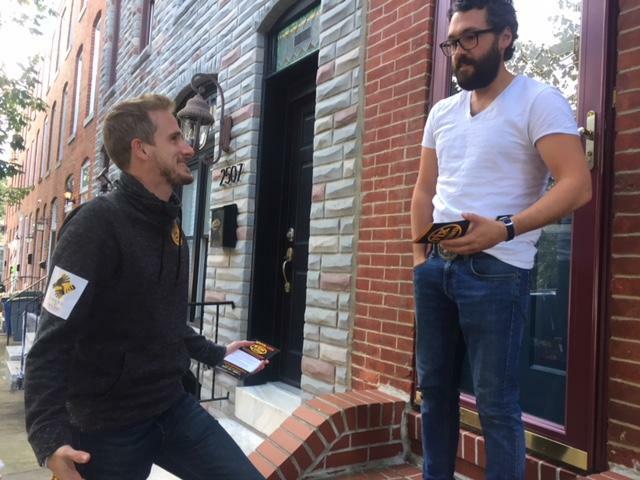 So, come Election Day in Maryland this year, voters will get to decide on an amendment to the state Constitution that would require that gambling revenues slated for schools be used to supplement existing money rather than replace it.